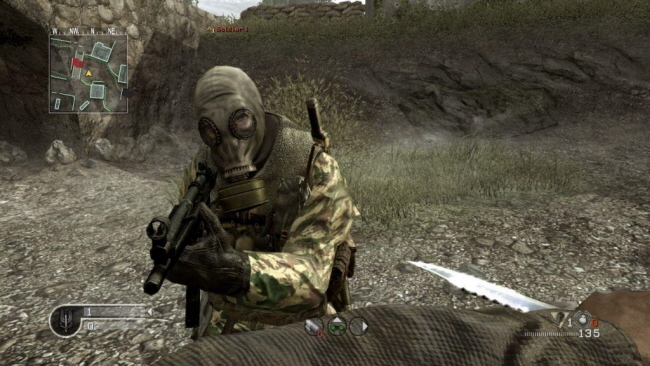 The long-awaited CoD: WaW Map Pack 3 was released (eventually) on the 6th August, but not everyone knows what it contains so PS3 Pad will give you the heads up. The Map Pack contains three new multiplayer maps and one zombie map, and can be bought from the Playstation Store for Â£7.99 (US $13). Battery – An island surrounded by mines and cannons. Battery is based on Fort Drum, and it a medium-sized map with plenty of places to hide and ambush your opponents. Revolution – Based on a large factory in Russia, an ideal map for snipers due to its size. Breach – A map that is set in Berlin’s streets, surrounding the Brandenburg Gate. An extremely fast-paced map, recommended for experienced players. Der Riese (Zombie map) – This is the new Zombie map that’s set in a Nazi research facility featuring the “Pack A Punch Machine”, a device capable of upgrading weapons literally at the touch of a button. This map also includes 10 new Trophies. 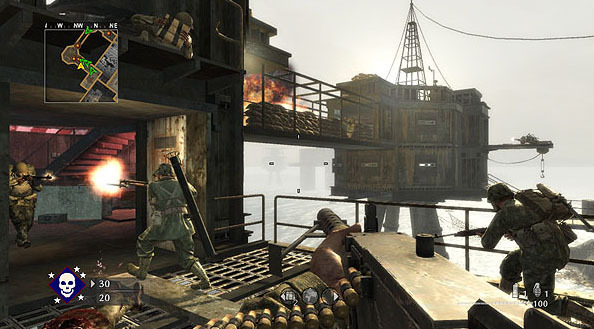 It’s definitely worth the money for anyone who plays CoD: WaW regularly, and will obviously improve your gaming experience significantly – after all, who doesn’t like new content for their favourite games? 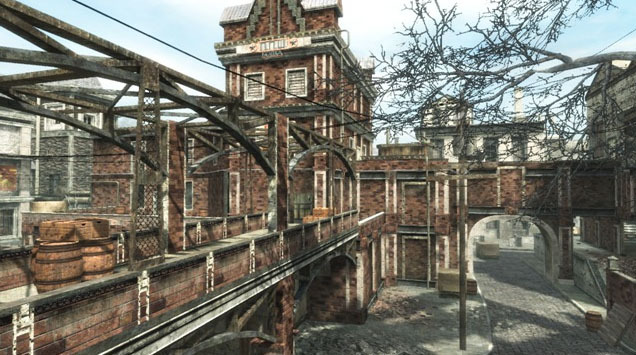 (above) Battery – the most anticipated map of the Map Pack. (below) Revolution – the largest of the maps. PS3 Pad © 2019. All Rights Reserved.